Antonio Barreca has not been seen in a Newcastle United shirt since making his debut for the club in the final stages of their Premier League clash with Tottenham Hotspur on February 2. Barreca joined the Magpies on loan from Monaco during the January transfer window. 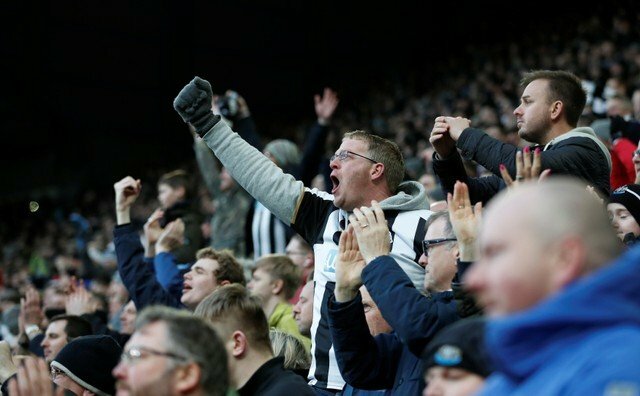 He played four minutes of his team’s 1-0 loss to Tottenham at the start of last month, but has not even made the bench for Newcastle’s last six Premier League matches. Earlier this month, the English club’s fans had a negative reaction to a tweet mentioning the defender and it would be fair to say that things have not improved. It was actually the Italian’s birthday on Monday. As expected, Newcastle’s official Twitter account was on hand to wish Barreca a happy 24th birthday, but the response from the club’s supporters was not too positive indeed. We should definitely sign him up.